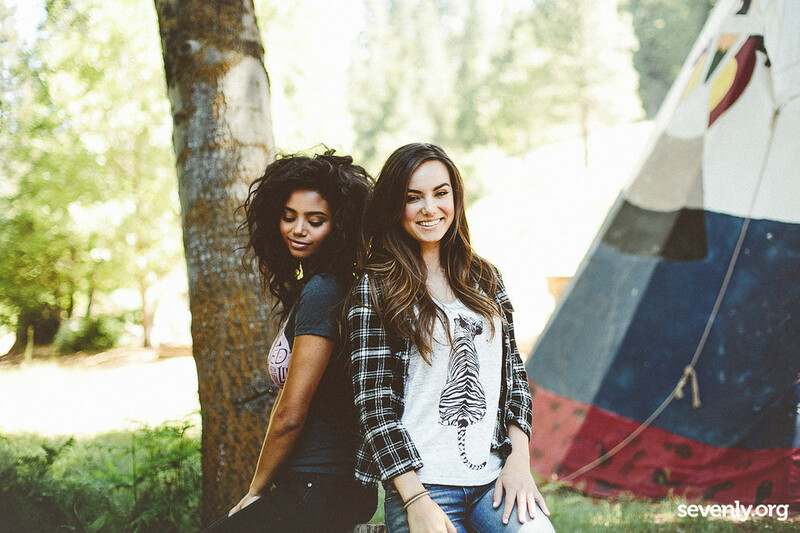 I just wanted to do a quick post about the cause this week on Sevenly.org. This week your purchase funds an undercover rescue mission, saving North Korean refugees from abuse, slavery and torture. Liberty in North Korea (LiNK) is dedicated to redefining North Korea by focusing on the people while rescuing and providing resettlement support to the North Korean refugees and pursuing an end to the North Korean crisis. I'm actually getting a little bit freaked out from Sevenly... it's like they're reading my mind or something, haha! I recently looked into raising (fostering) a service dog, and last week their cause was giving service dogs to children who suffer from seizures. Lately I've been watching documentaries and reading as much as I can about North Korea (if you have Netflix I suggest watching Inside North Korea and Kimmjongilia.) and after I get so passionate about wanting to help North Koreans. Just ask Keith... I'll go on about it for quite a while to anyone who will listen. So on Monday when I saw that the cause was helping North Korean refugees, I got pretty excited. As always, they have a ton of awesome items to choose from. I just purchased the tank top below, and I can't wait to get it. 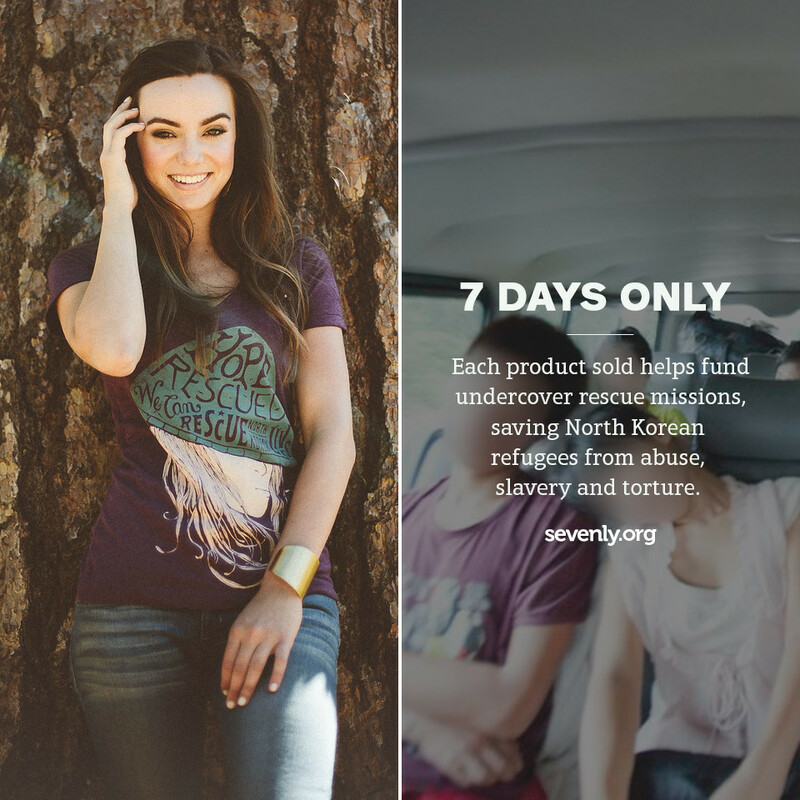 Be sure to check out the website & make a purchase to help North Korean refugees! Every purchase helps out so much. Ahh, that's so cool!! It's an awesome organization! I'm thinking of applying to be a Nomad next year. Seems like such an amazing thing to do! I miss ya! Hope you're doing well, too! Woo!